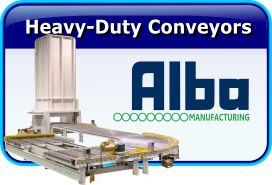 Services | American Conveyor Group, Inc. Highly Dependable and Dedicated Work Force. Making sure your projects are Done Right! On Time! THE FIRST TIME! 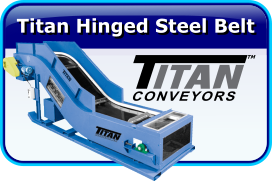 American Conveyor Group, Inc. has partnered with the very best material handling and conveyor manufacturers in the industry. 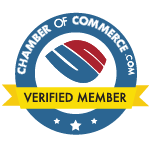 Companies with a long history of quality and dependability. 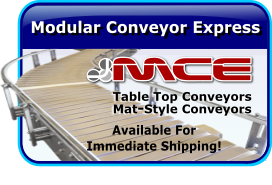 Conveyor Industry Technologies have evolved and we are now at a key point, in time, to make conveyor system updates and upgrades, while saving you money. 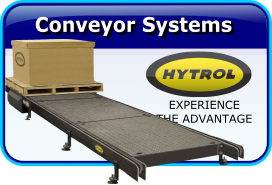 We now have more efficient conveyors, that cost less to operate, and conveyors that required fewer inventory component parts, and conveyors with minimal maintenance, and longer life expectancy, companies are now seeing a great return on their investment. Below we have featured some of these products and services we offer to help your company succeed. 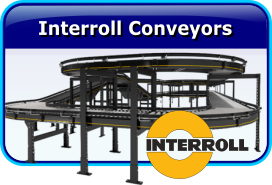 An in-plant consultation allows us to provide you with a thorough evaluation of your current system and assess how American Conveyor Group, Inc., can help improve your operations. During our visit we collect the necessary information to perform our evaluation. This includes but is not limited to: item/product specifications, environmental conditions, installation site constraints and building data. Our knowledgeable and experienced engineers will assess your current system and provide possible solutions. 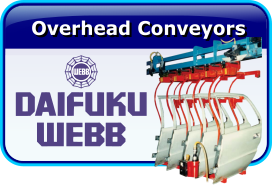 For a seamless system design, American Conveyor Group, Inc., offers an electrical controls design team with the skills to integrate the hardware and the control components of any system we install. PLC controls, human machine interfaces, push-button controls and more. Benefits of having an in-house electrical controls team include a broad product knowledge base, time & money savings, system flexibility & scalability, capability of designing simple to complex systems. 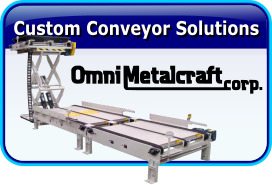 To ensure our system designs are properly installed American Conveyor Group, Inc., offers complete mechanical installation services. Whether a single piece of equipment or a fully automated manufacturing system, we can install all equipment and test that all works as planned. We know what it takes to install & test each system; with this experience we can perform installation tasks as efficiently as possible to minimize your down time as well as save time and money. 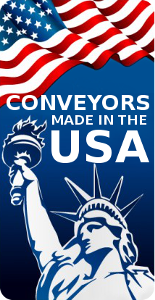 American Conveyor Group, Inc., sales engineers can provide you with a quote for any products, systems or services. 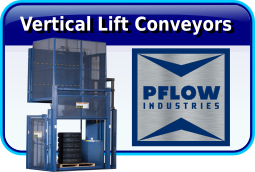 We have over 25 years of experience in design and implementation of material handling products and systems. Whether its a single piece of equipment or a complete turnkey system, we will assess your needs and provide you with an estimate of cost.